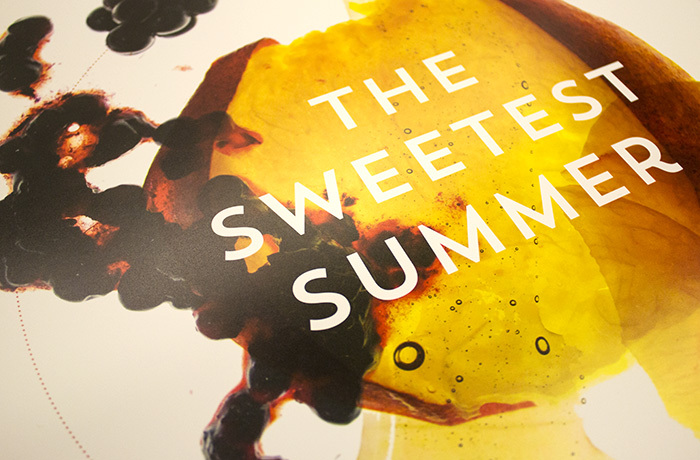 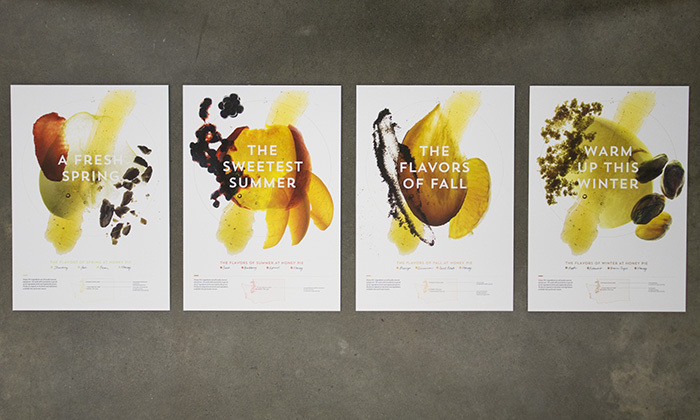 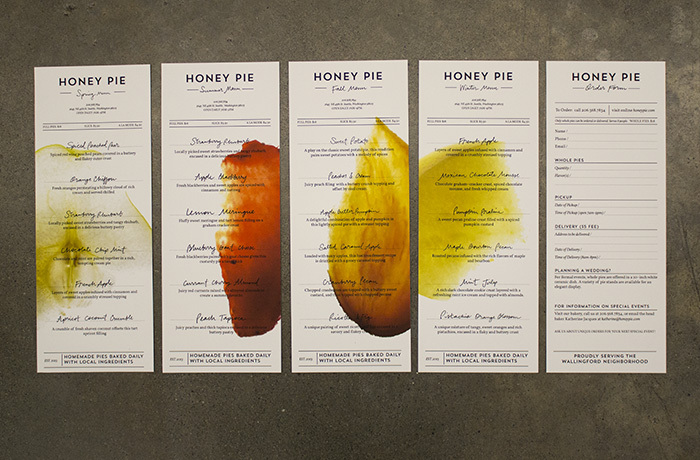 Branding of a fictional bakery that serves homemade pies made with fresh and local ingredients. 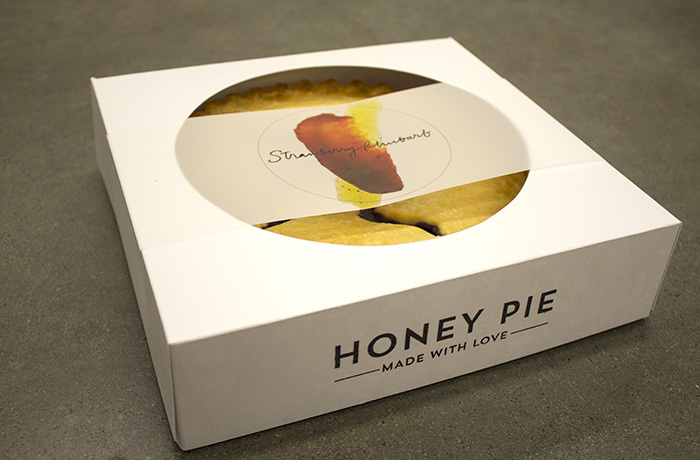 The collateral and packaging focuses on the purity and freshness of the ingredients themselves. 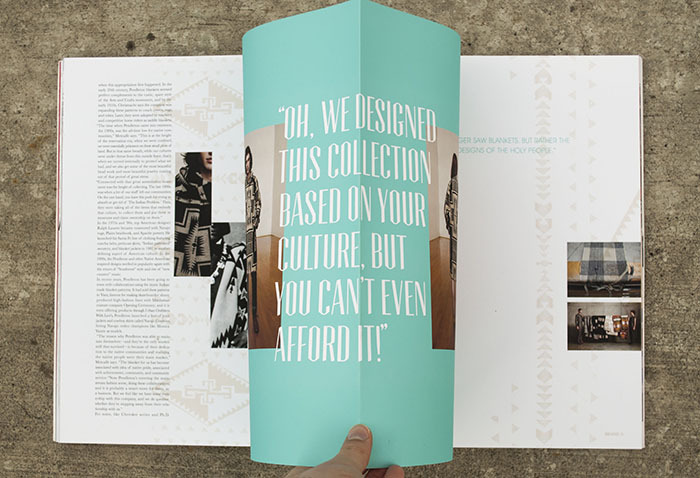 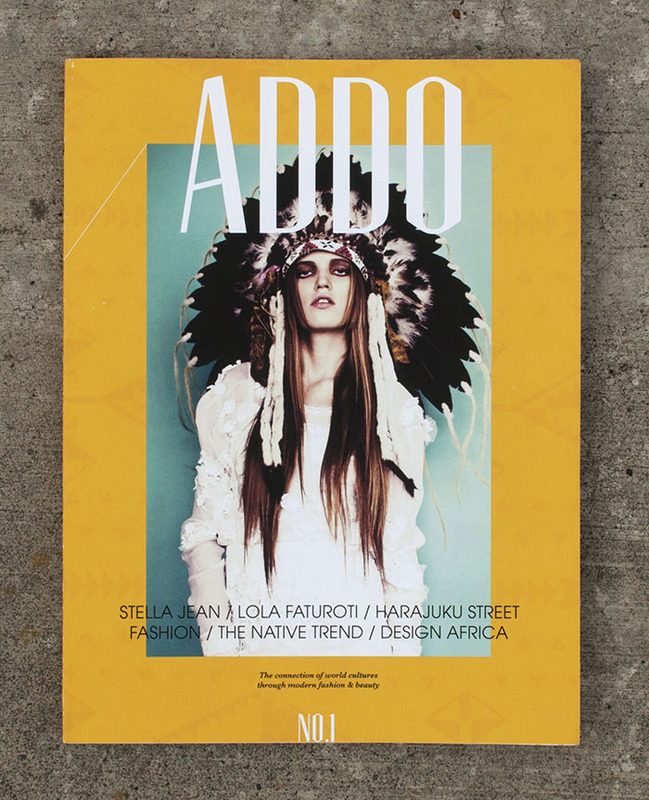 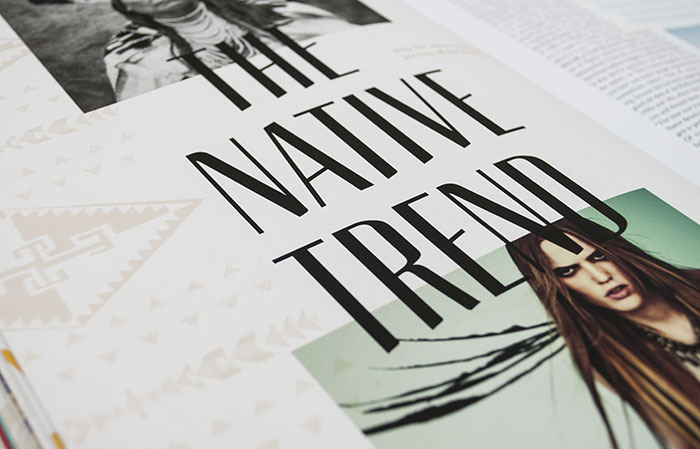 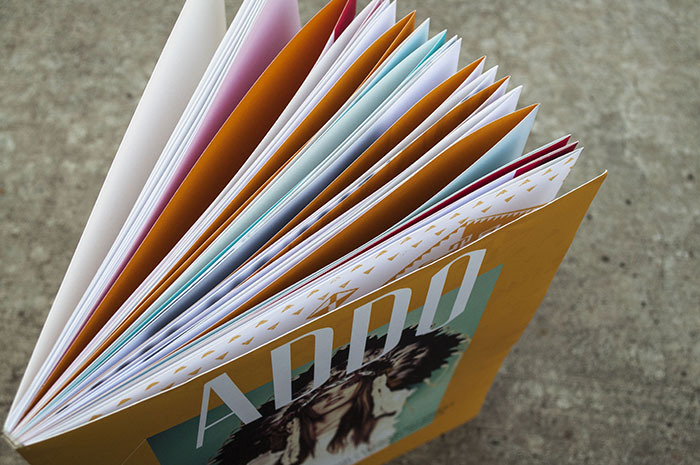 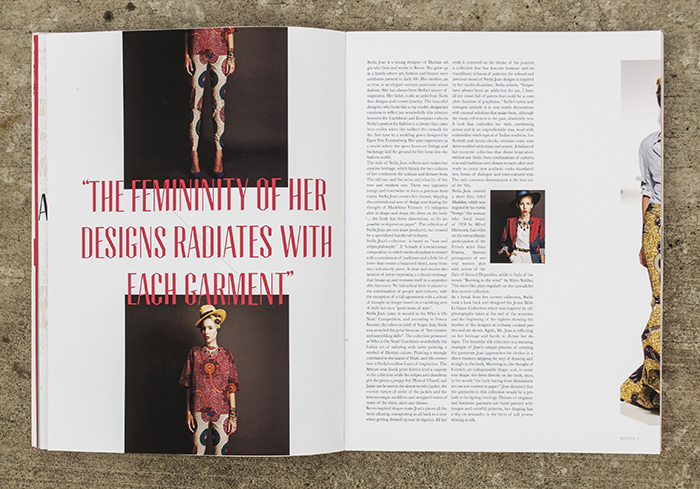 Addo Magazine is a bi-annual publication exploring the connections between fashion and culture. 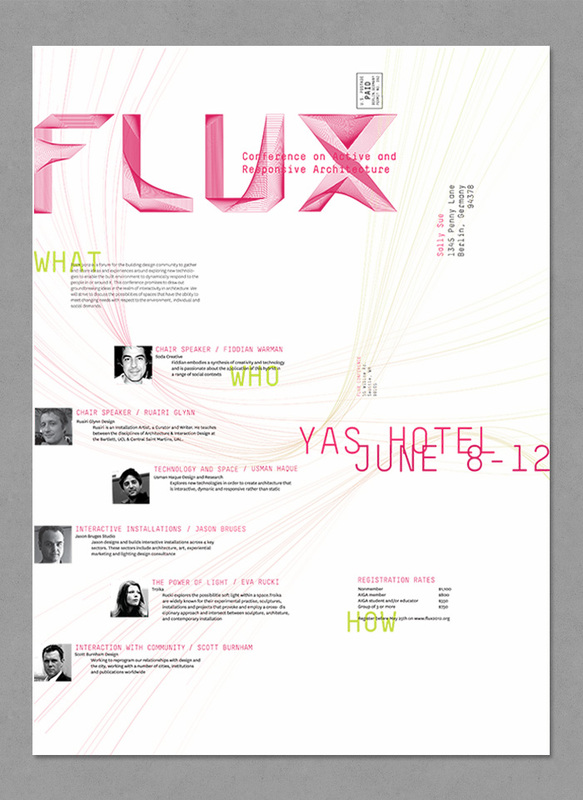 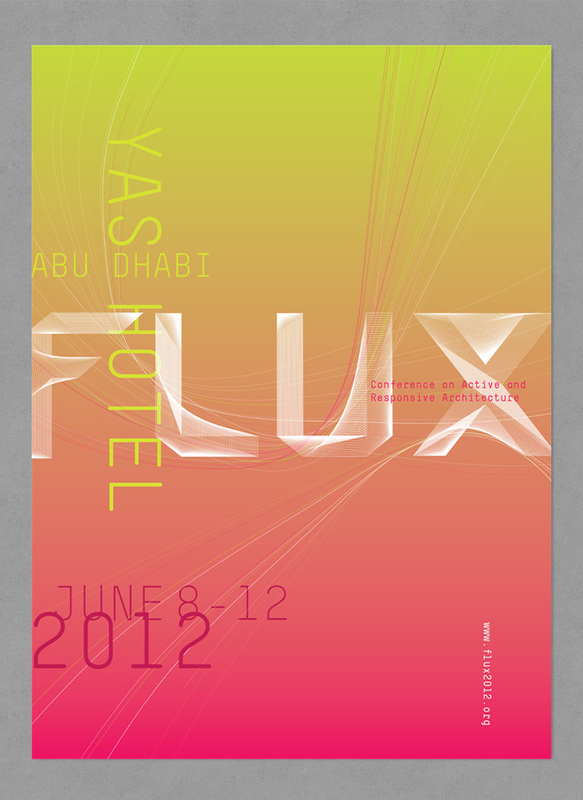 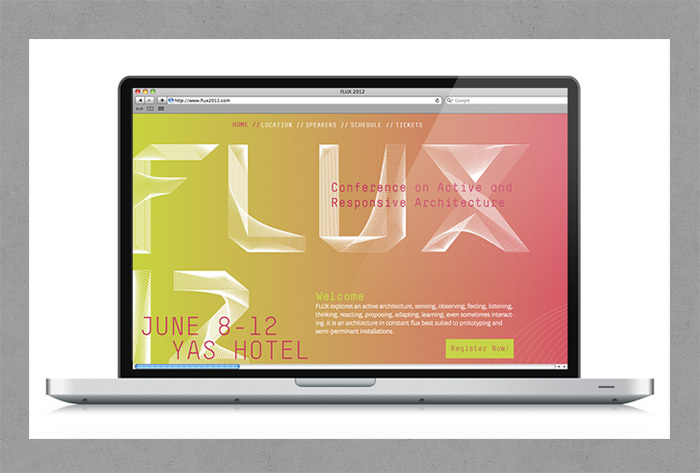 An identity created for an architectural conference called Flux that focuses on activeÂ and responsive architecture. 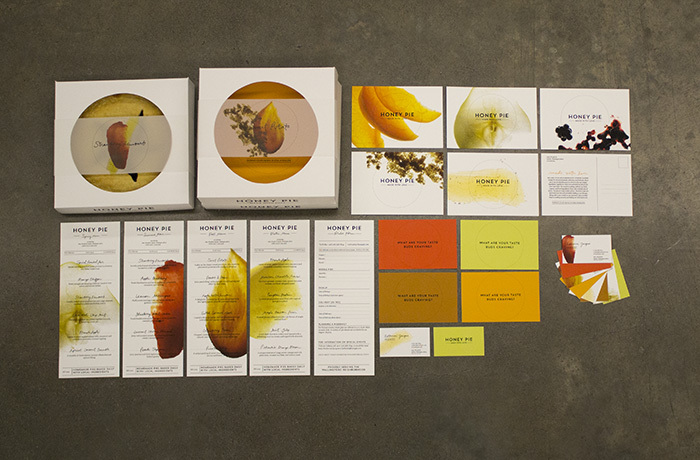 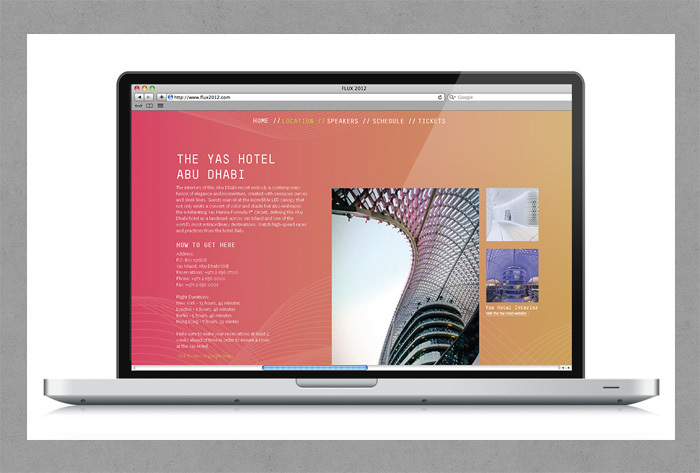 The identity includes mailerÂ posters, website, and a shortÂ intro video.